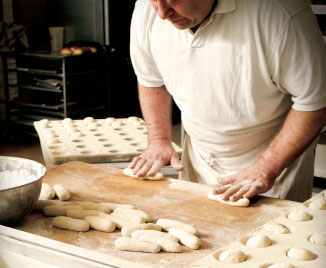 We are a 160 year old family owned leading foodservice manufacturer of gravies, sauces, frozen rolls and biscuits, dumplings, fresh buns and other grain based products. 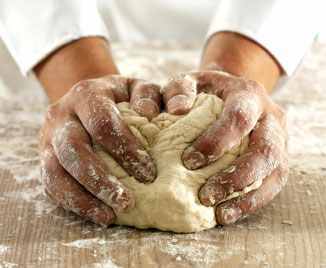 Also, we are the largest manufacturer of proprietary custom pizza dough mix in the country. What makes it better? 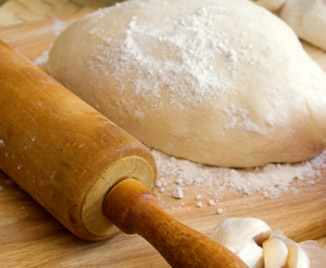 We are the pioneer of the custom/proprietary pizza dough pre-mix, blending for over 30 years. We have the best Customer Service team in the industry and the most talented team food scientists who are always available assist with product development and innovation! 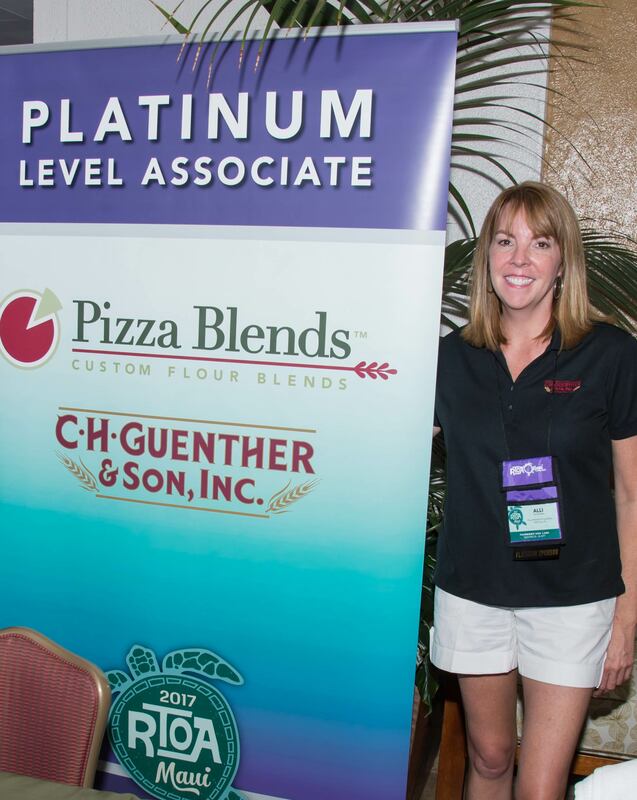 Allí has been with Pizza Blends for 6 years, home based outside of Dallas, TX calling on over 40 pizza chains across the county and fortunate enough to have been managing the RTP account since 2015. Favorite location to dine-in: West Linn, OR – spent many, many end of year soccer parties there with all 3 of my kids! And countless other memorable times with family! Favorite Convention: The Big Island when Lauri Gritten was still with us!